To Enter. 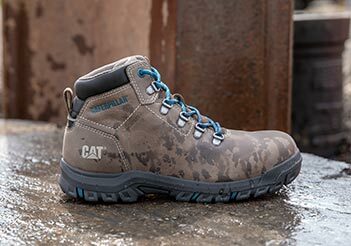 Enter at www.catfootwear.com, selected Sponsor events, or retail stores owned and operated by Wolverine World Wide, Inc., between June 1, 2015 and December 31, 2018 (the "Promotion Period") by completing an Entry Form in its entirety. LIMIT ONE (1) ENTRY PER PERSON. Odds of winning depend on the number of eligible entries received. All entries become Sponsor’s property and will not be returned. By participating in this Sweepstakes, you accept and agree to these Official Rules and the decisions of the Sponsor, which are final and binding in all matters related to this Contest. Prizes. 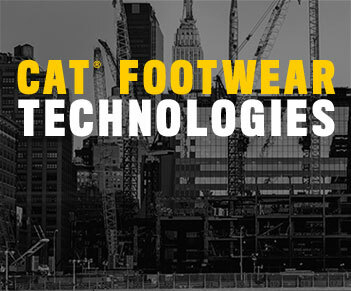 Twelve (12) Monthly Prizes: each consisting of a $125 electronic gift certificate valid towards the purchase of any merchandise at www.catfootwear.com. Prizes are non-transferable and cannot be substituted or redeemed for cash except in the sole discretion of Sponsor, which reserves the right to substitute a prize or equal or greater value. Gift certificates expire 90 days after issuance. Sponsor/Administrator. 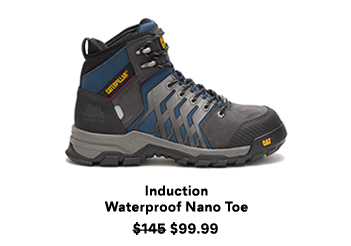 The Sponsor/Administrator of the Promotion is Cat® Footwear, a part of Wolverine World Wide, Inc., 9341 Courtland Drive NE, Rockford, Michigan 49351 (“Sponsor”). Winner. 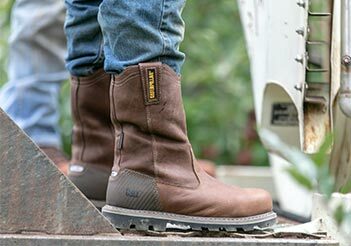 The names of Prize winners may be requested by sending Sponsor a self-addressed, stamped envelope, attn: Cat® Footwear Monthly Enter to Win Contest, by December 31, 2018.